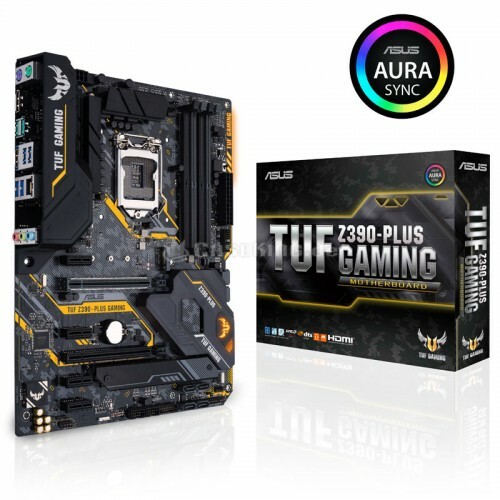 ASUS TUF Z390-PLUS GAMING 9th & 8th gen gaming motherboard compatible with Intel (Socket 1151) i3, i5, i7 & i9 processor. 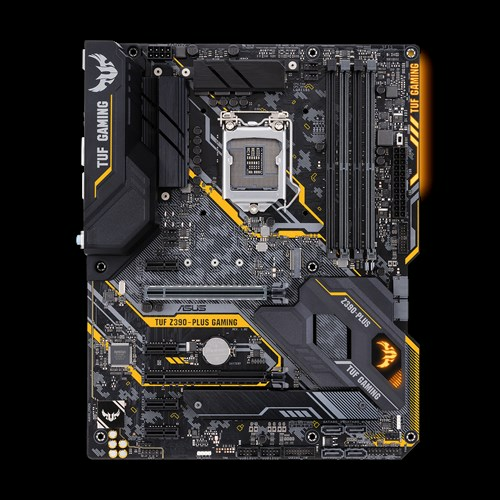 This ultrafast dual channel max DDR4 4266+ MHz supported maximum 64GB memory and it has the capability of fast M.2 Socket 3, SATA 6Gb/s port and native USB 3.1 Gen 2 interface. 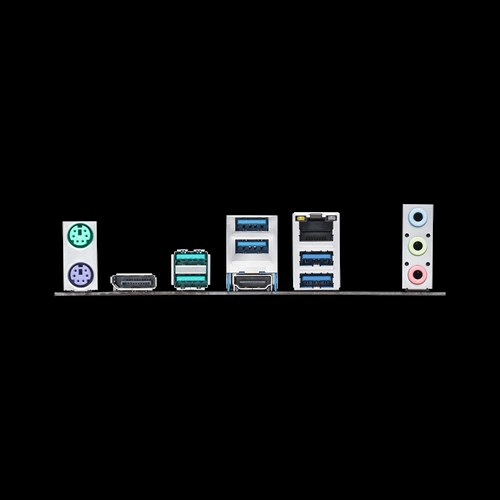 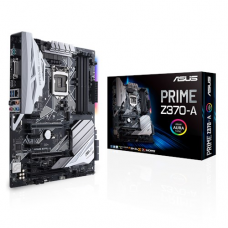 If we consider the graphics, it will support Intel HD graphics having the maximum resolution of 4096 x 2160 @ 30 Hz for HDMI and 4096 x 2304 @ 60 Hz for DisplayPort slots. 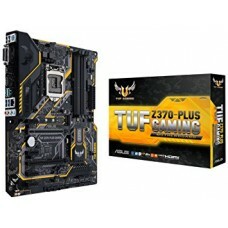 This Intel Optane memory ready board has Aura Sync RGB LED lighting and Asus TUF protection. 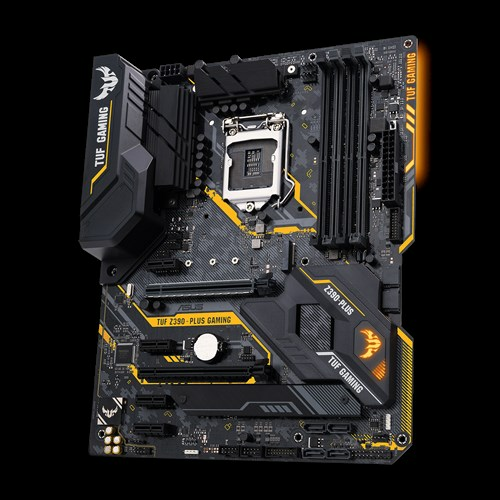 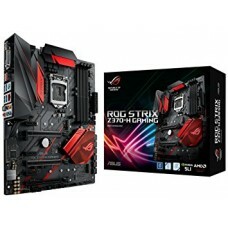 Purchase latest Asus 9th gen mainboard for your gaming desktop. 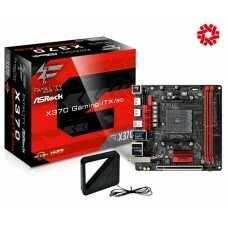 Shop Online at best price from Star Tech to have the delivery all over Bangladesh.